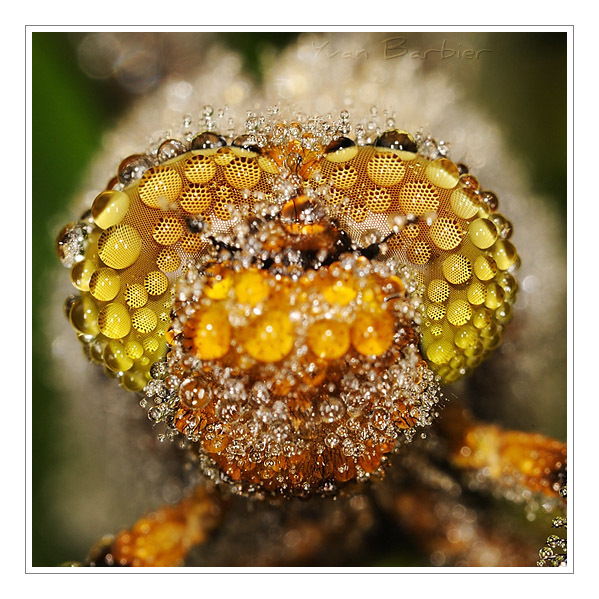 When I found Yvan’s web site I was fascinated with his macro photography. I couldn’t stop looking at his photos, and finally bookmarked it to come back for new photos that he would present. Unfortunately for me Yvan’s web site is in French so I couldn’t understand the “about” page. But I wanted to know about him and his work, and finally I had enough courage to email him and ask for the interview. He accepted my proposal and answered all my questions! I hope that this interview will be as helpful for you as it was for me. Ladies and Gentlemen, please welcome – Yvan Barbier! Hello Yvan. First of all a little about you. I was born in Belgium, a small country more known for it’s capital : Brussels. I live in the french speaking part of Belgium, at the south of Brussels. I have two kids and a charming wife. Basically, I am agricultural engineer but I also have a phD in biological sciences. I work for a regional administration which is in charge of nature preservation. My job consists mainly of administering species and sites databases. I’m also involved in some field studies on species but it’s a minor part of my work. What do you like the most about photography ? 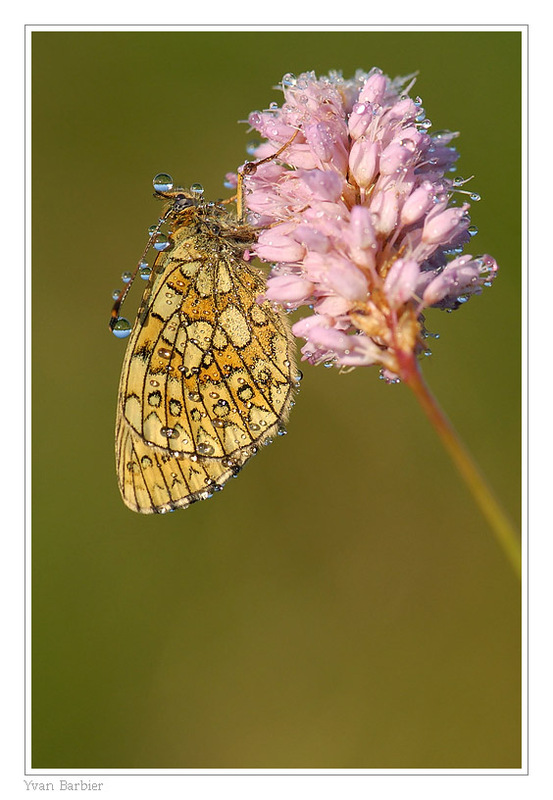 From your site it is obvious that you like macro photography. Why is that? I think it is for two reasons: I am basically an entomologist (I have published several papers on insects) and I like insects. They are so diversified in the way they live that I am always fascinated to observe them. Secondly, it is for practical reasons. Unfortunately, I cannot allow as much time I would like for photography. I would like to take pictures of birds and mammals but demands for a huge time investment and for finances that I do not have. You can do macro photography with a modest equipment in your garden. This is more difficult if you want to do the same with mammals or birds. Are there photographers that you are inspired by? Who ? I like very much the pictures of André Maurer, a very talentuous Swiss photographer. He has a lot of sensitivity and is able to communicate it into his pictures. Ther are plenty others but it is not possible to cite all of them here. Please describe your typical work flow after you click on the shutter release button. 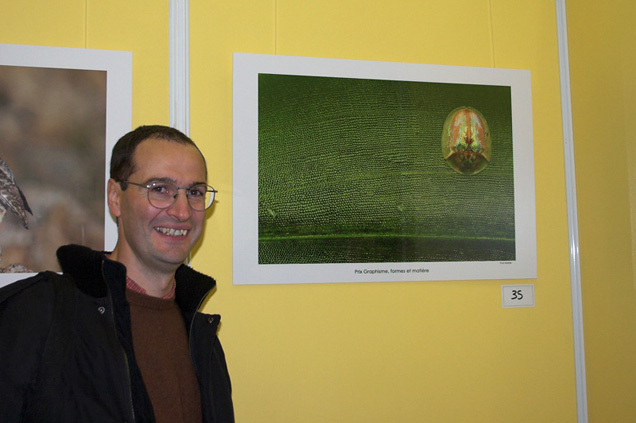 – Only after that conversion, I use a viewer to view the jpeg pictures. I do a first pass to eliminate pictures that have technical problems (focus,…). I delete jpeg and raw versions. – I proceed to a second pass to keep only the best pictures and remove redundant ones. When possible, I use to take several pictures of the same scene, varying aperture. Often, there is one image better that the others in a series. – I make a backup copy of raw and jpeg files on hard disk 3 and, periodically, on hard disk 4 that is not stored at home. Are you doing any kind of post-processing on your photographs? If yes, could you tell a little bit about it? I do “basic” post-processing on my pictures: white balance, resizing, sharpenning. If necessary, I adjust other settings like exposure compensation. But remember that post-processing is also depending of the settings that are applied on the body. For example, in my case, I’ve choosed to apply a low contrast directly on the body. If necessary, I change the contrast at post-processing (often by applying an S curve on the histogram). Another example is the color space conversion. My body is preset for the “Adobe RGB” color space. When I convert my raw files to jpeg, I convert the color space to sRGB, which is better for web display. What photographic equipment do you primarily use for macro photography? For the moment, my main body is a Nikon D700. I use it for 10 months with a great pleasure. I was a little bit afraid when I adopted the full frame (I had a D200 before). But finally, I don’t have any regret. I like it very much. I just regret that the viewfinder doesn’t have 100% coverage. In some cases it is very annoying when you try to make the “perfect frame” but still get parasitic object in your frame because you didn’t see it in the viewfinder and then you have to crop your pictures in post-processing. Of course I also use some macro lenses. The 105 micro-Nikkor has been my main lens during several years. It is a superlative lens and I do appreciate it a lot. But I am now using longer focal lengths : the Sigma 150mm f/2.8 is one of my favorite lenses. It is very sharp, even at full aperture. For some months, I also use the micro-Nikkor 200mm f/4. It is a very good lens but I would not recommend it for a beginner since it requires to be very carefull when handling and focusing. I also like to use the Nikkor 300mm f/4 to do proxy-photography. It is a very good lens for that purpose. It allows you to isolate the subjet more easily and to get very beautifull backgrounds. For high magnification factors, I use the Kenko extension tube set. I also use flash but I try to avoid it since it’s light is never “as good” as the natural light. I use it as fill-in or as the main light source for greater magnification rates. When shooting insects, are you going to the nature, or bring them to the studio? I always go to nature. It is at the base of my approach. I like so much to be in the field that it is my first motivation. I go out very early in the morning, when the light is beautiful and the insects are still quiet. I also like the end of the day for the same reasons. What your advice for a beginner photographer would be? The first advice I should give is first to learn about what you want to photograph. 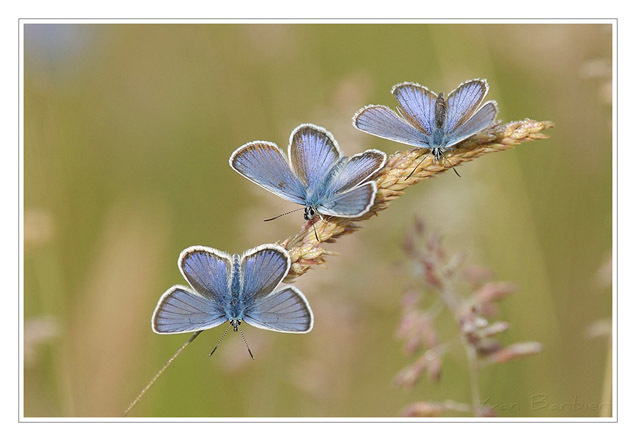 If you want to take photographs of butterflies, you need to know where they live, which species you can meet, in wich habitat, etc… It is also absolutely necessary in order to avoid distrubing them. If you don’t know their habits, you can seriously disturb them. Then, you also need to know the basics of photography and camera settings. 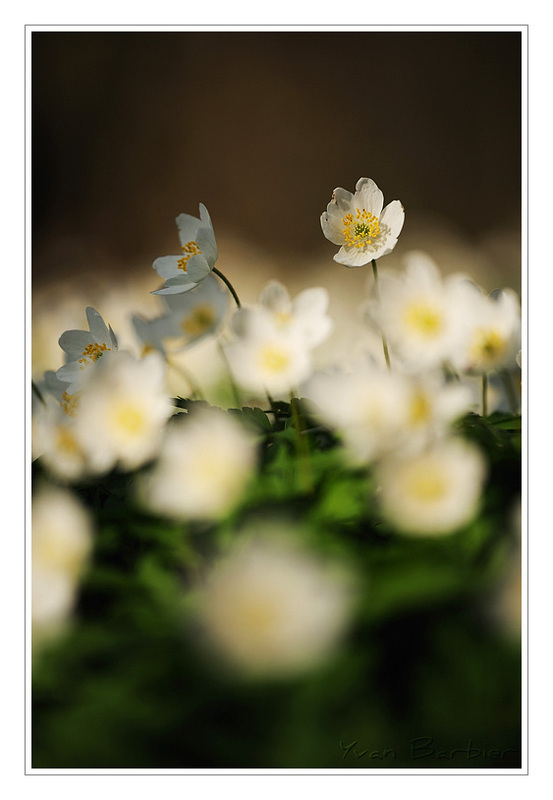 You need to know what is aperture, ISO sensitivity, speed, etc… before going out to take photographs. You also need to know the basic settings of your camera body. I see sometimes beginners who don’t know the difference between “A” and “S” mode! And finally, I don’t think that the equipment makes the photograph! You can start in macro photography with very little stuff: an entry level body and a simple macro lens is quite enough. I insist on recommending a macro lens. I often see beginners who only have an entry level zoom lens for doing macro. To really see results in macro photography, you need a macro lens. Thank you Yvan for your time, and good luck in your future endeavors!